The greatest artists of our time are considered unique, but what if artificial intelligence can be taught to create art? And what if it turns out us humans actually prefer it? Researchers from Rutgers University, College of Charleston, and Facebook’s AI Research Lab have created an algorithm that allows AI to create art that is so convincing, human experts could not distinguish the difference between AI or human-made artworks. The researchers proposed, in a study published on arXiv, that they could expand on an already existing algorithm to generate art that creatively deviates from established styles. 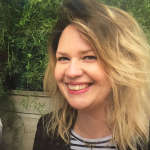 “If we teach the machine about art and art styles and force it to generate novel images that do not follow established styles, what would it generate?” lead author Dr Ahmed Elgammal of the Art and Artificial Intelligence Lab at Rutgers wrote in a blog post. “Would it generate something that is aesthetically appealing to humans? Would that be considered ‘art’”? 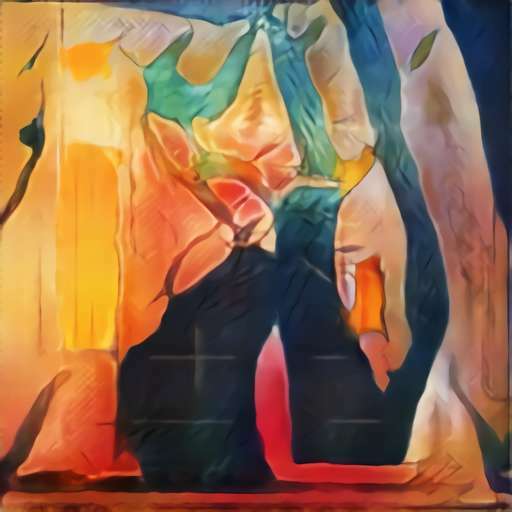 The system they used builds on a previous technique where AIs are fed thousands of images of art and taught to recognize the different styles. Through observation, they then generate their own images. 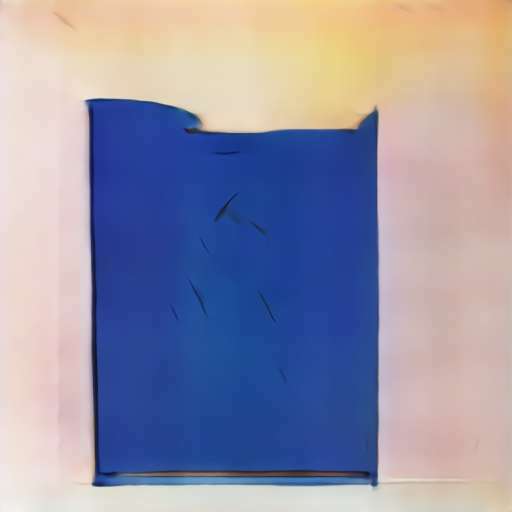 This uses two networks, a generator to create images and a discriminator to differentiate between what we would call art and what we wouldn’t. 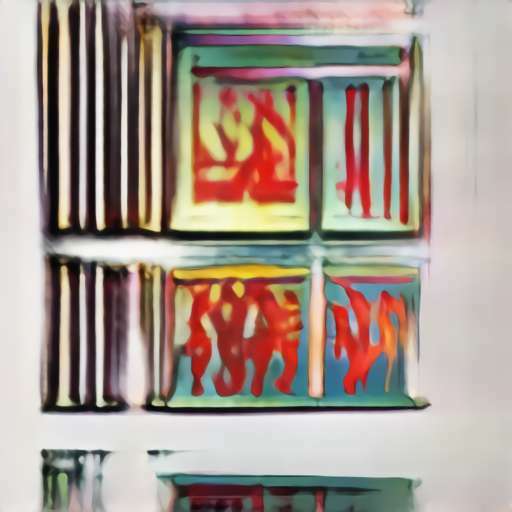 The researchers, however, made a Creative Adversarial Network (CAN) where the AI creates images that the discriminator recognizes as art, but cannot categorize into an established style, meaning the AI has managed to create original pieces of artwork from scratch. The researchers fed this new network 81,449 paintings from over 1,000 artists spanning the 15th-20th centuries and covering a wide range of styles. They then got experts and members of the public to evaluate the art in an online survey where the AI’s art was placed alongside those of contemporary human artists. They chose artworks from the Abstract Expressionism era and from the Art Basel 2016 contemporary art show. The critics had to answer questions about each image, whether it was complex or novel, whether it inspired them, and how it made them feel. The results surprised them. 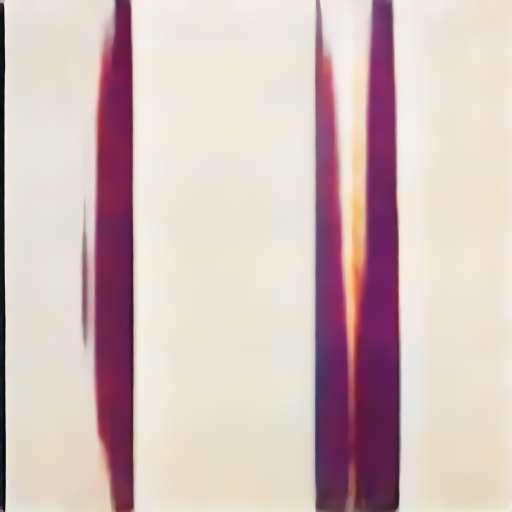 Not only could the human evaluators not tell which images were AI-created, in many cases they rated the AI’s artwork higher than the humans’. "Human subjects thought that the generated images were art made by an artist 75 percent of the time, compared to 85 percent of the time for the Abstract Expressionist collection, and 48 percent of the time for Art Basel collection," Dr Elgammal wrote. Ever since AI was created, scientists have been exploring its ability to think creatively like humans, producing poems, stories, music etc – although it doesn’t always go to plan (if you haven’t tried out the hilarious AI “inspirational posters” bot yet, do it now).